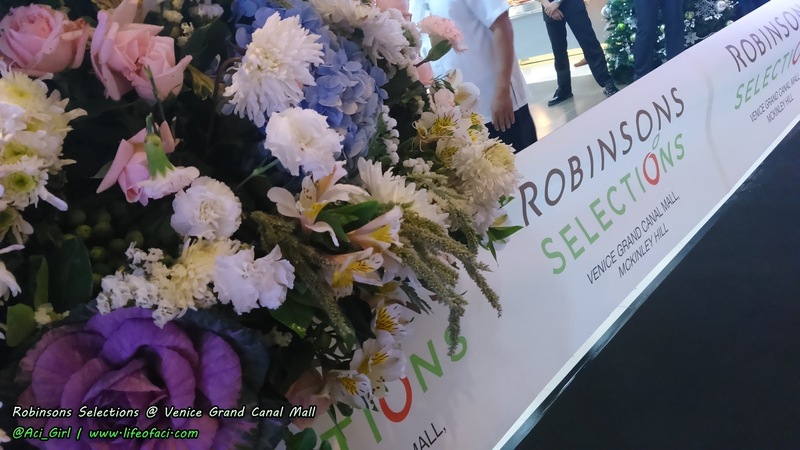 Robinsons Selections opened its 2nd store inside McKinley Hill, Taguig last Nov27. 2015 in response to the growing shopping sophistication among customers. 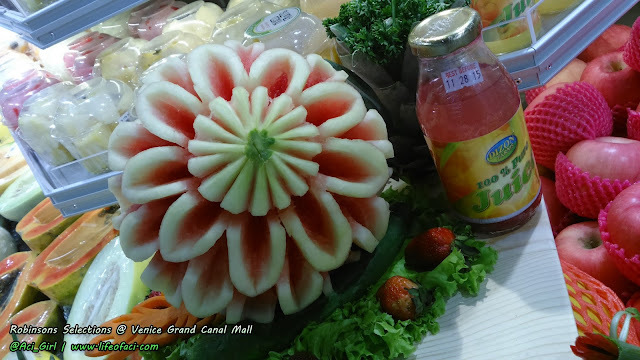 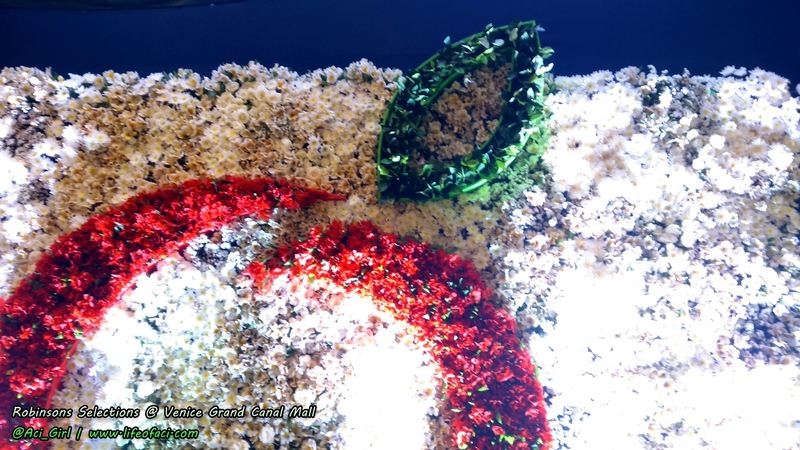 Robinsons Selections is from the well-known grocery chain giant Robinsons Supermarket. The ribbon cutting ceremony that mark the official launch of the new premium grocery store was led by the Robinsons Supermarket President & COO Jody Gadia, and Megaworld First Vice President and Commercial Division Head Kevin Tan. 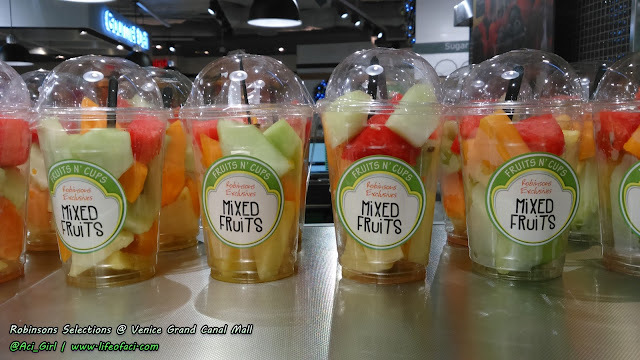 For people on the go fruits cups! 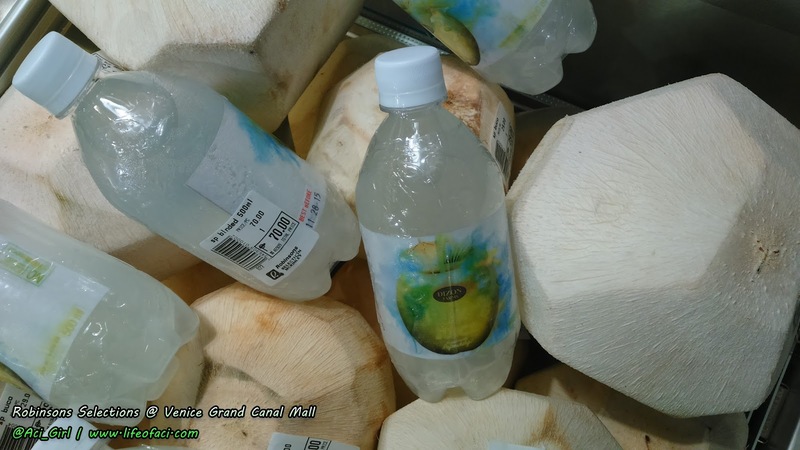 Coconut water in a bottle or in coconut shell, it's up to you. 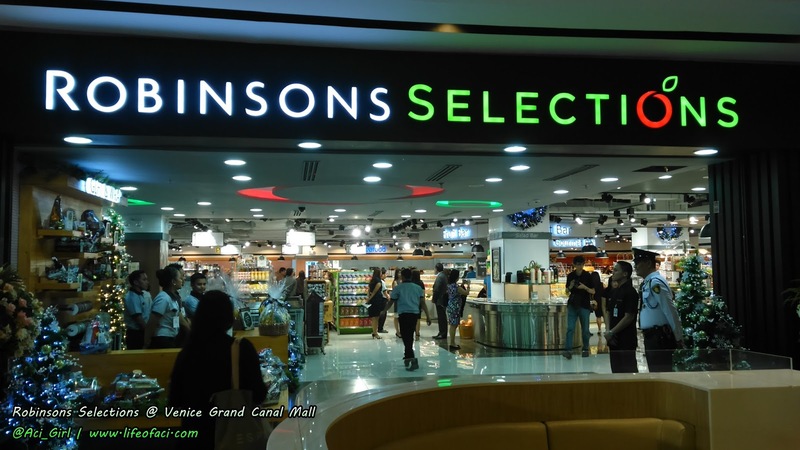 Robinsons Selections brings the same state-of-the-art design and top-of-the-line offerings at Venice Grand Canal Mall. 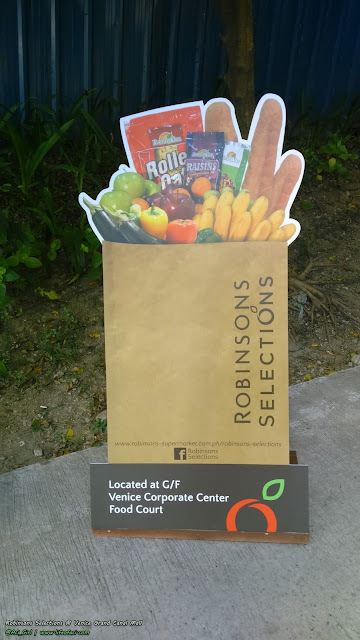 The first ever Robinsons Selections in McKinkley is located at Eight Forbes, Burgos Circle in Bonifacio Global City (BGC) having more than 800 square meters. 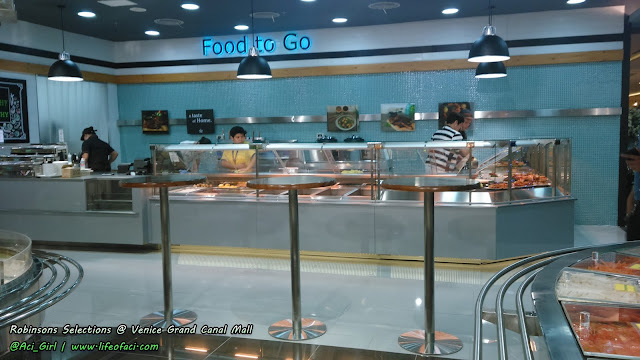 And now the newly opened branch at the Venice Corporate Center Food Court is definitely more spacious by having 2,481 square meters. 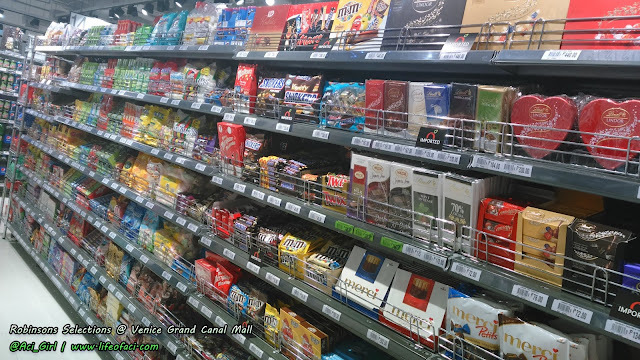 The more space, the more products to showcase, the more options for mommies like me and it's more fun shopping I'm sure!!! 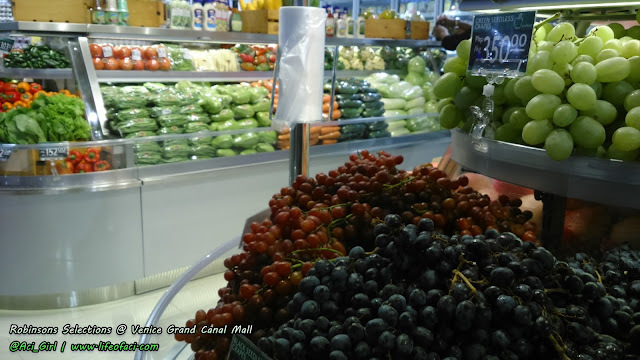 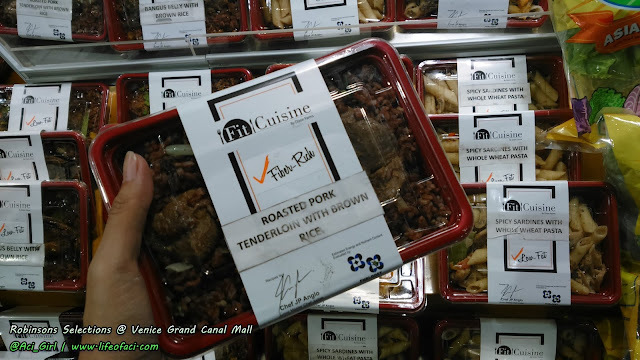 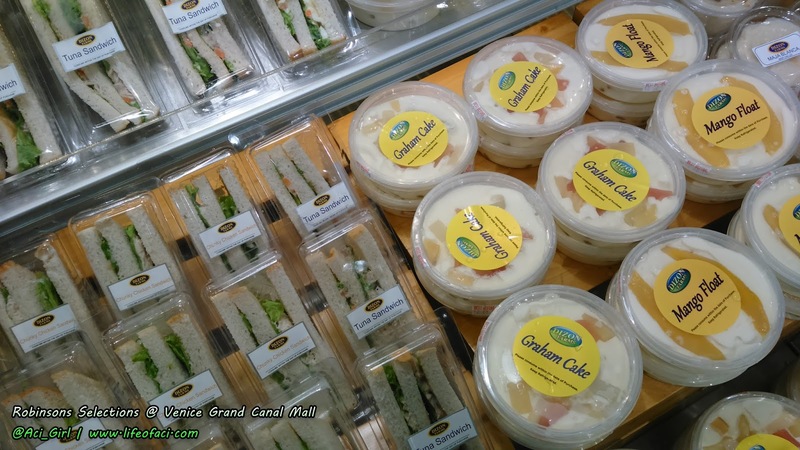 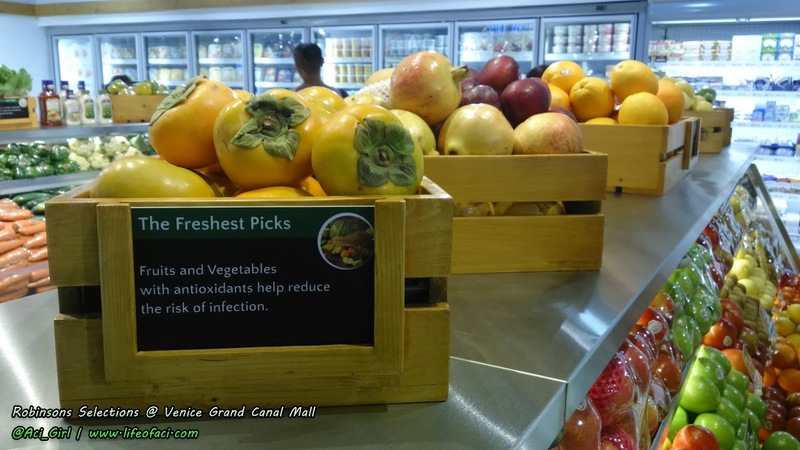 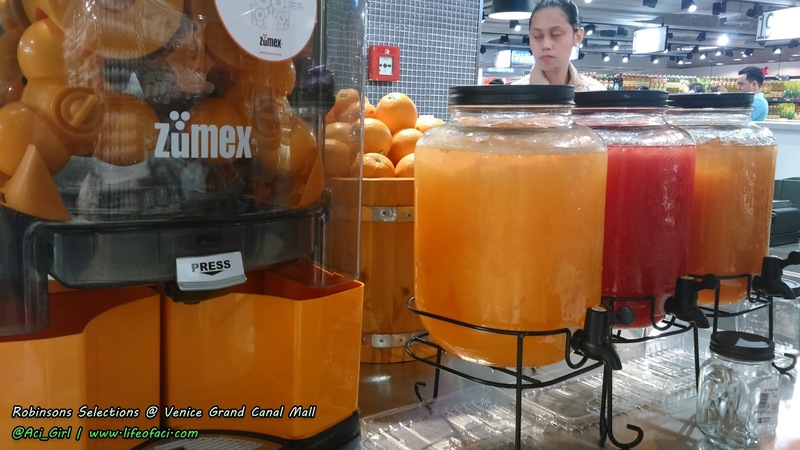 Robinsons Selections at Venice Grand Canal Mall has bigger food-to-go sections. 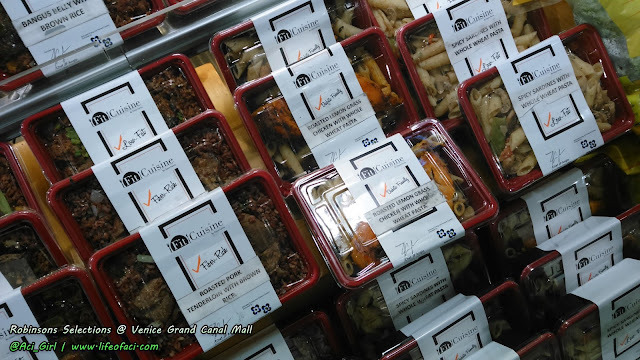 Carefully curated gourmet goods for those with discerning palates. 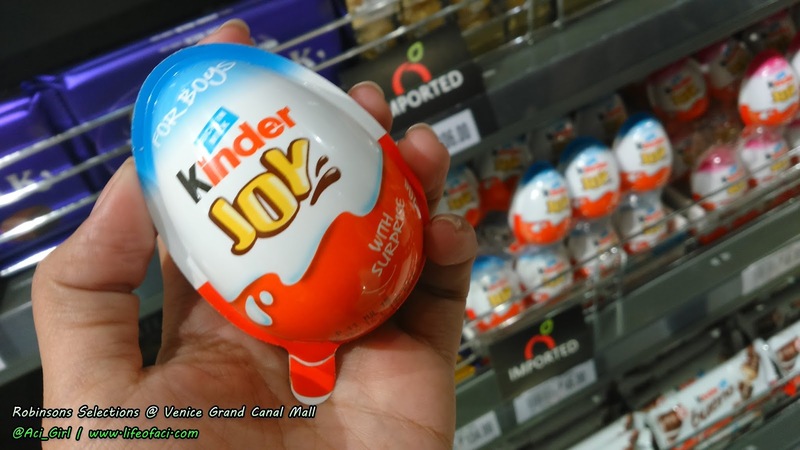 Offers wider assortments of imported goodies and new sections in keeping with the commitment to bring fresh and healthy food. 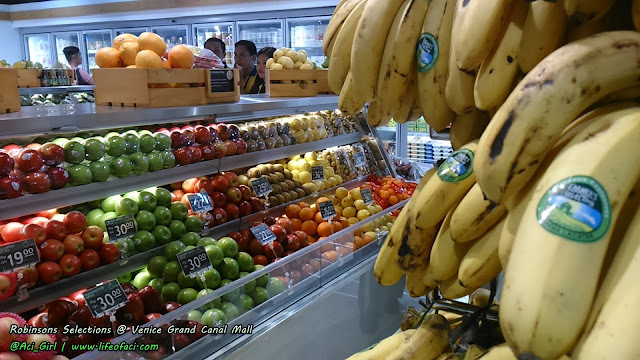 Complemented by the store's noticeably clean and hygienic ambiance for a more pleasant shopping experience. 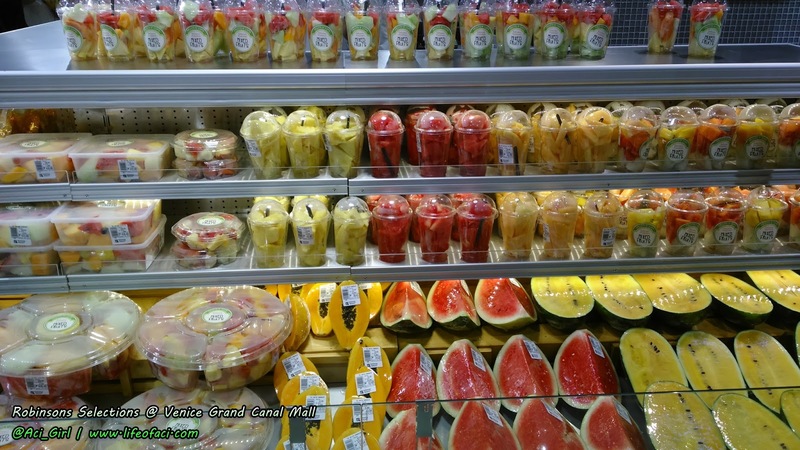 Also the new Robinsons Selections store takes pride of its new and unique Sushi Bar and Fruit Bar sections. It also reinforces its mission to become the premium shopping destination with its own Gift and Wrap section and concierge. In line with the launch of the Robinsons Selections McKinley Hill, Robinsons Supermarket has a total of 120 stores as November 2015 ends. 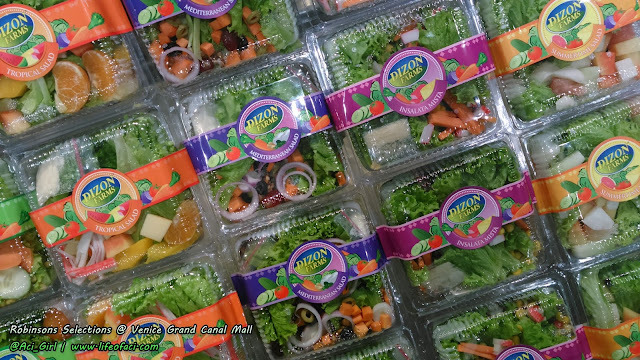 The third Robinsons Selections is about to open on December 10, 2015 in Robinsons Galleria Cebu. 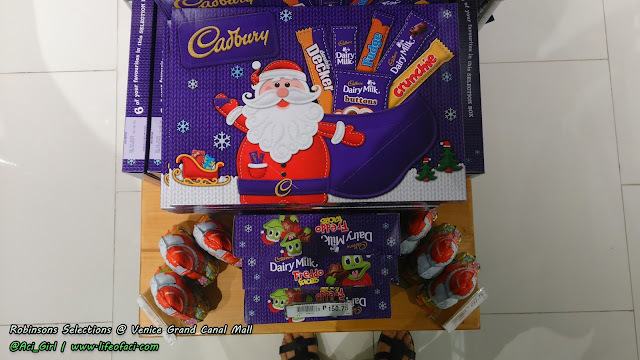 So to all Cebuanos heads up for RobSelections is coming your way.